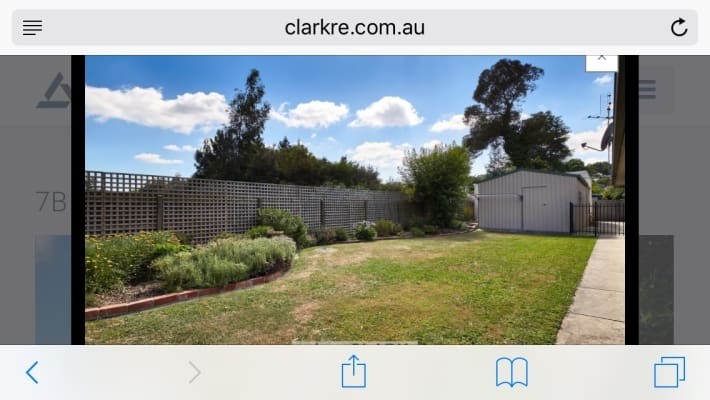 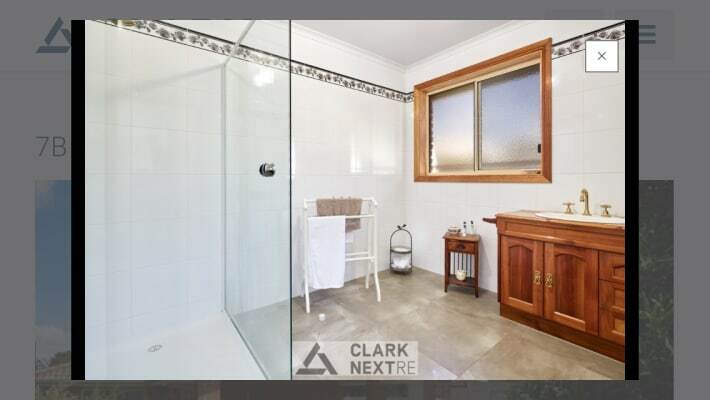  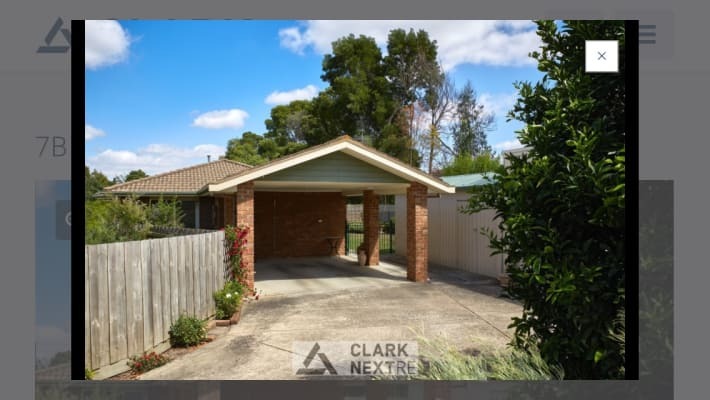 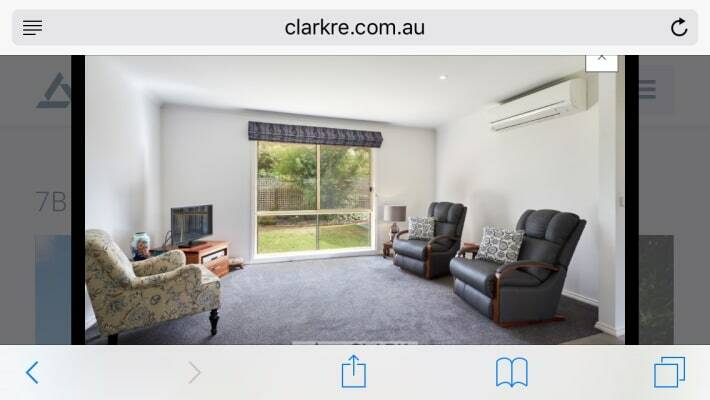 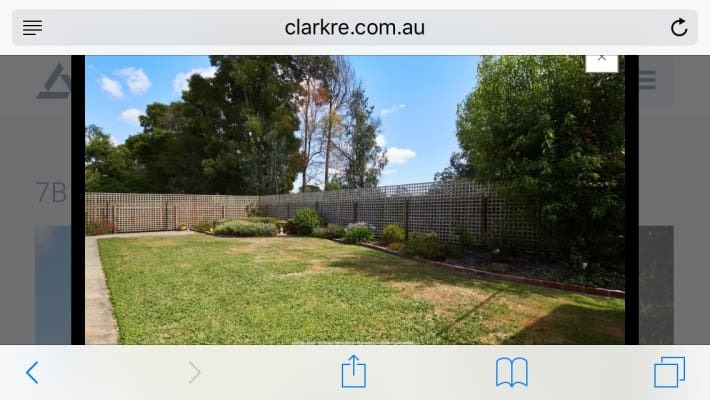 1 ROOM in a 3 bedroom home which you will share with 2 guys who are working full time, close to the town, very neat home, double remote garage plus a carport. 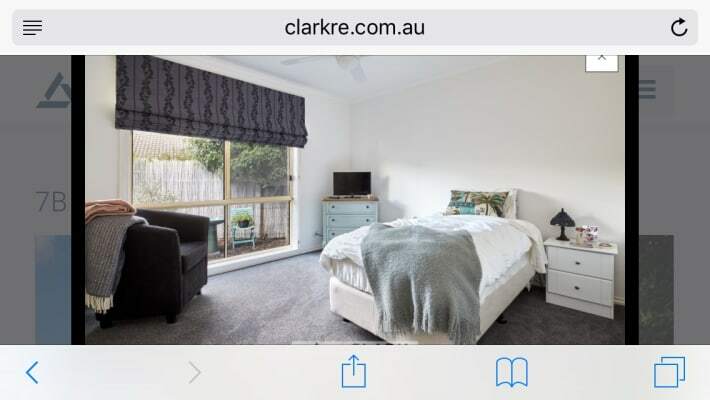 Room has built in robes, bed if required. 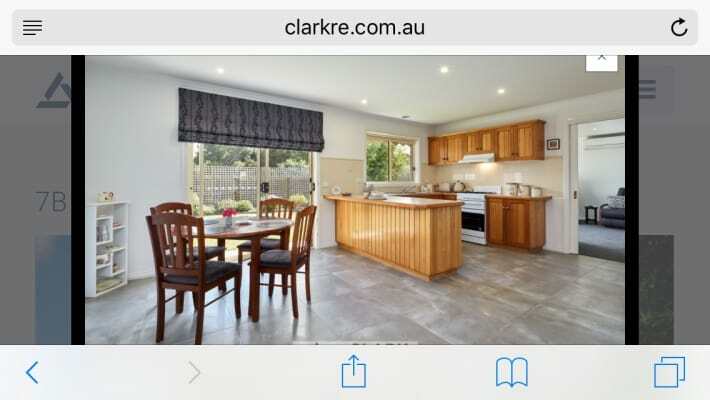 Furnished common areas, including couch, tv, kitchen table, fridge, washing machine and kitchen items. 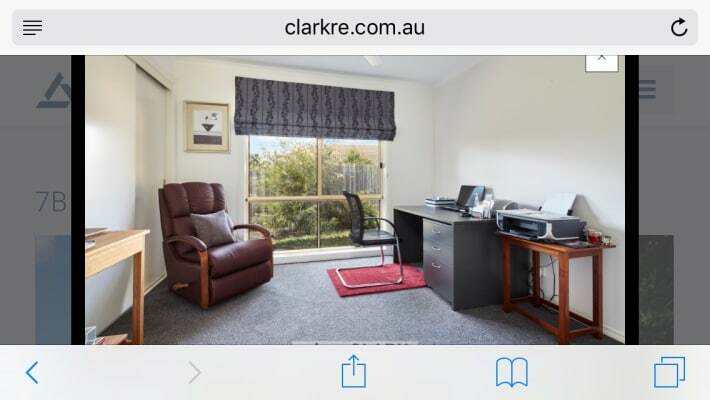 $200 per week includes water, gas , electricity, internet and a cleaner for common areas only (fortnightly).